Cartoon Characters Soccer Player Set On A Green Concept Element Flat Design Style. 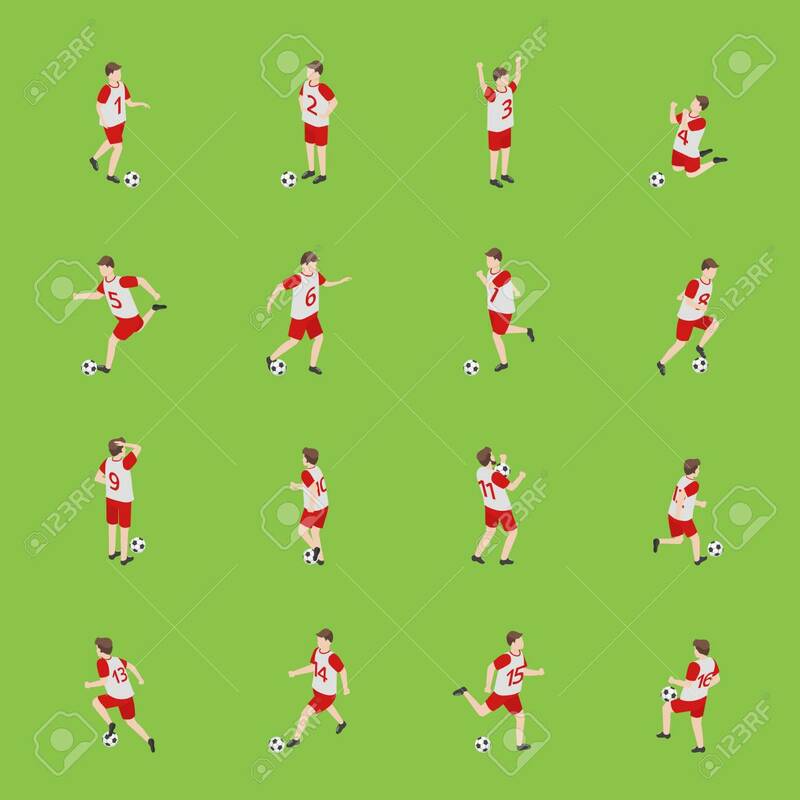 Vector Illustration Of Running And Training Footballers Lizenzfrei Nutzbare Vektorgrafiken, Clip Arts, Illustrationen. Image 118089675.